Forbes has announced the top travel destinations for photographers in 2017, and you know what that means. The year is just starting to unfold, it’s time to make plans for your next vacation. Photographers don’t just go on vacations though, they choose their destinations to get more work done. I think everyone will agree that to really ‘relax’, you need a picturesque location that will inspire you to create and dream a little. The perks of Norway is that relative to the size of their land, the population is incredibly small. If you’re looking to avoid people and spend some quality time focused on your art, you’ve found your spot. It is one of the most picturesque countries with a diverse landscapes ranging from mountains to glaciers. 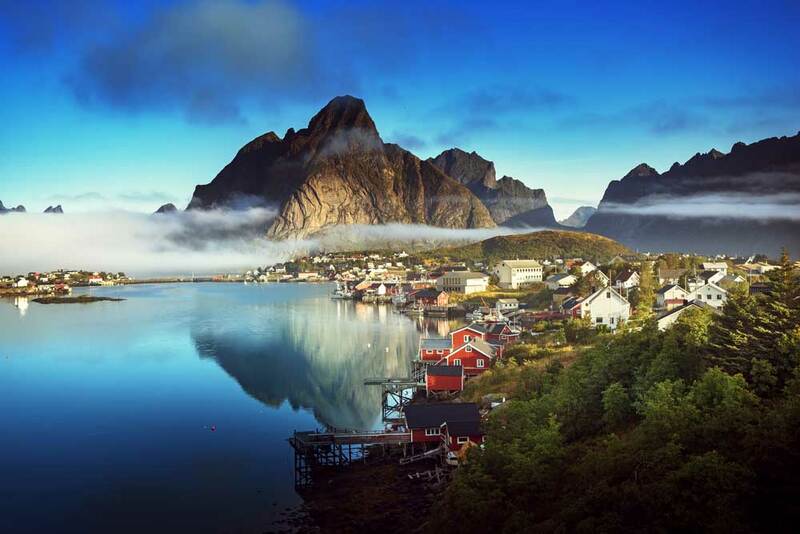 Aside from Oslo, don’t miss out Lofoten islands if you want to catch the northern lights. One of the most fascinating architectural developments have happened here. A city that was built at the blink of an eye has a lot to offer, and it is still transforming. No other city compares in terms of development and urbanism. 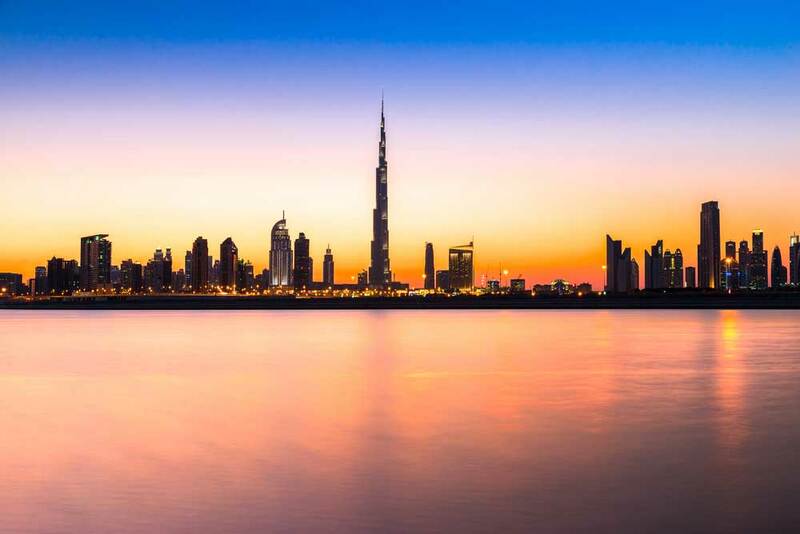 The structures in Dubai are unlike any other architectural masterpieces or our time. 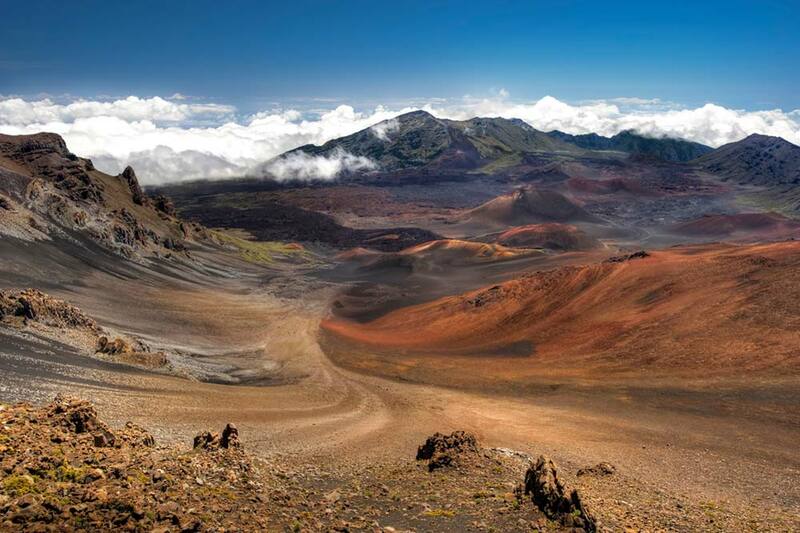 If you want to spend your vacation surrounded by nature, visit the Hawaiian islands. From multi-colored sand beaches to life in the tropics – it’s an ideal location for capturing the exotic. On the lookout for adventures? Hawaii offers big wave surfing as well as other exciting watersports which makes it like a little hotspot for hobbies. An iconic location that is boundlessly inspiring will make you feel like you’re on set of Disney movie studio. You’ve seen the pretty postcards from Vermont but nothing compares to the real deal. 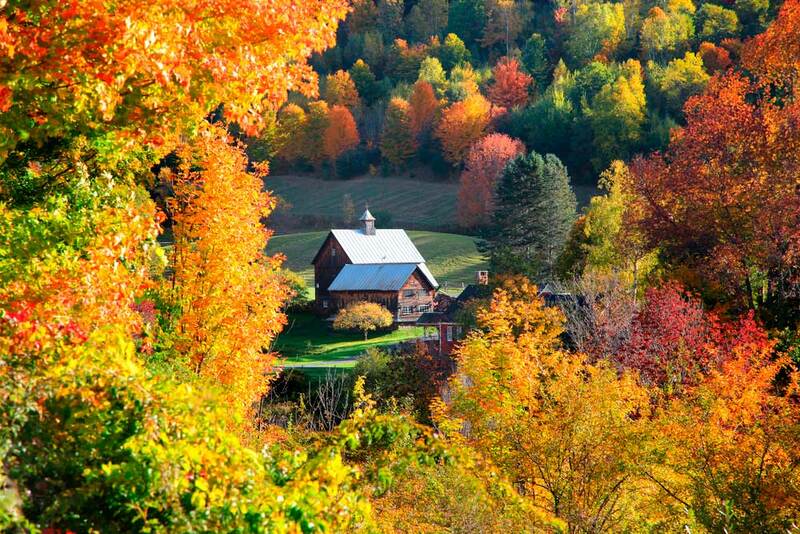 There’s no other place that captures the scenery of New England in a more iconic way than Vermont. 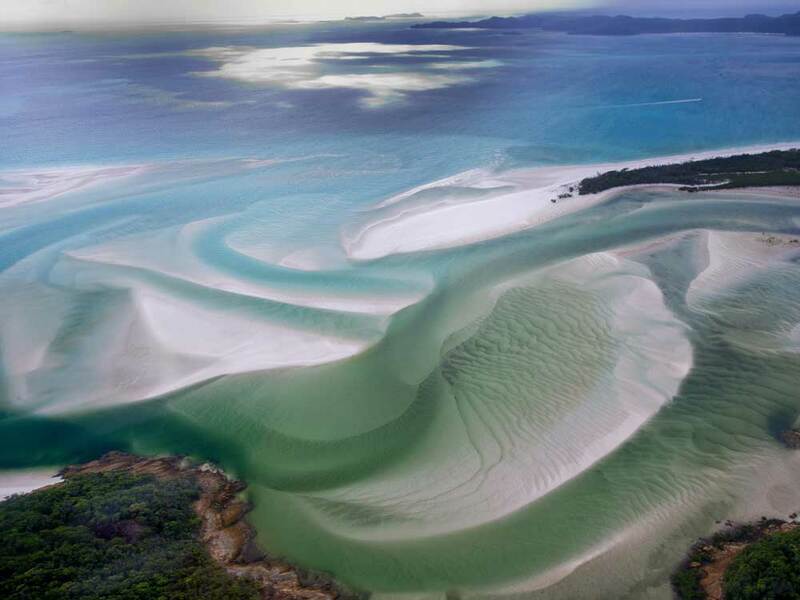 If you make it to Australia, you can’t miss the opportunity to see the Great Barrier Reef. Some photographers put all their money into buying special equipment just to have the chance to capture the underwater wonder lands. 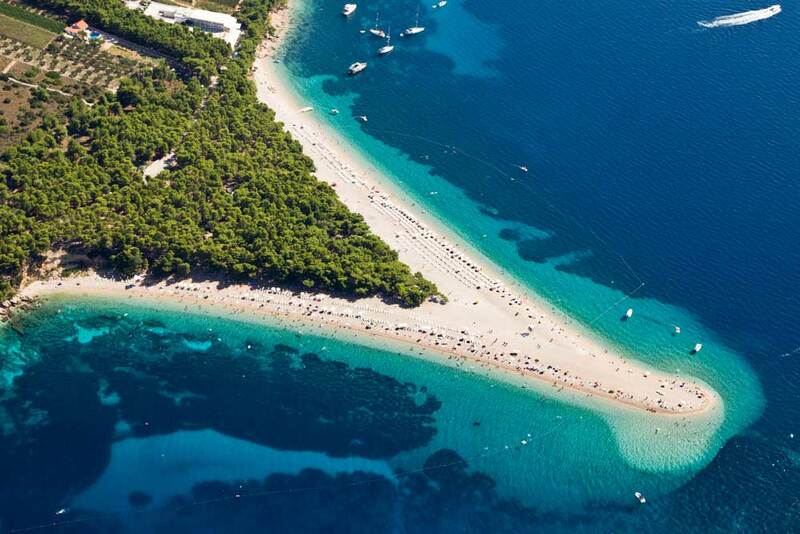 Thousands of little islands are scattered along the Adriatic Sea and make Croatia one of the most beautiful destinations for a getaway that involves spending alone time with nature and pondering on life at the deserted beaches. Aside from all the natural beauty, there is medieval architecture that will let you in on the rich history of the country and other major iconic cities. If you look on a map, there is a lot of ground to cover with China. Instead of going to the major cities that are crawling with tourists, consider Southeast China and avoid the Golden Triangle. The landscape in Southeast China is said to me one of the world’s most beautiful places. 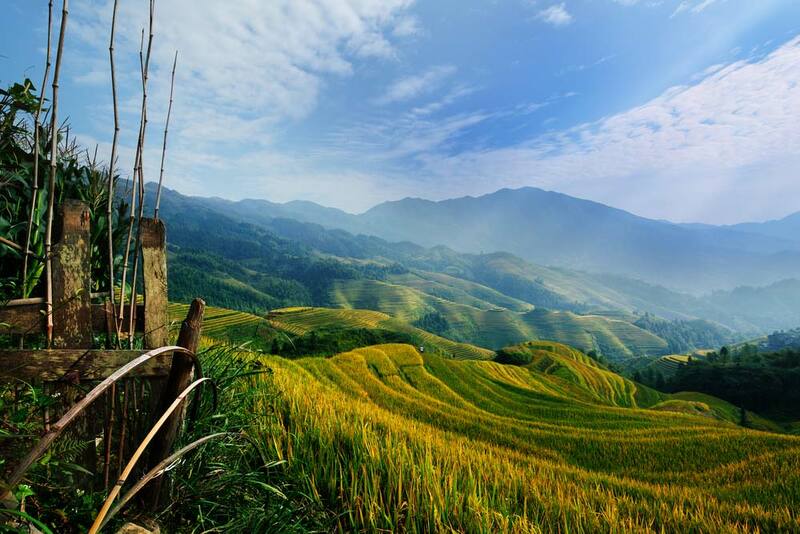 The rice fields of Longji is one destination you can’t miss. To make things a little more interesting, here’s a fact for you: Avatar was inspired by one of Southeast China’s forests – Zhangjiajie. If you’re looking for a remote destination, away from the hassles of city life, Borneo should be at the top of your list. Some of the most endangered species inhabit the diverse rainforests in Borneo. This location is a chance to come a step closer towards wildlife the way it was meant to be appreciated and document your adventures in the process. 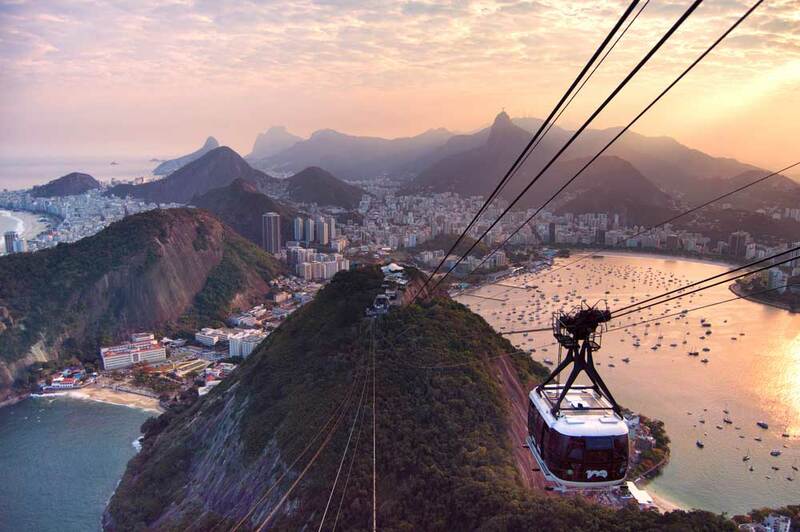 Now that the hype with the Olympic games and the World Cup is over, it’s the perfect time to visit Brazil. One of the most colorful events, the Carnival festival, is heaps of fun if you’re visiting Brazil with a purpose to see it. You will also find yourself in a place that has a really rich history and a lot to offer in terms of sights. The culture is definitely one of the main attractions and so is the architecture, the tropical landscapes and wildlife. Two words – northern lights. Iceland is every photographer’s dream. You have the chance to go hiking, visit the hot springs and see landscapes like nowhere else in the world. 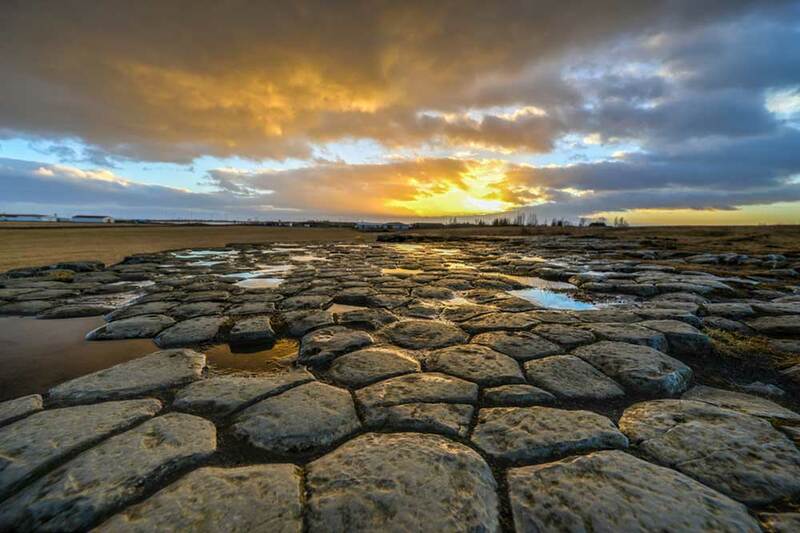 This is the home of some of the most majestic landscapes that you’ll never get tired of exploring. Caves, waterfalls, wildlife – you’re covered for the whole holiday. 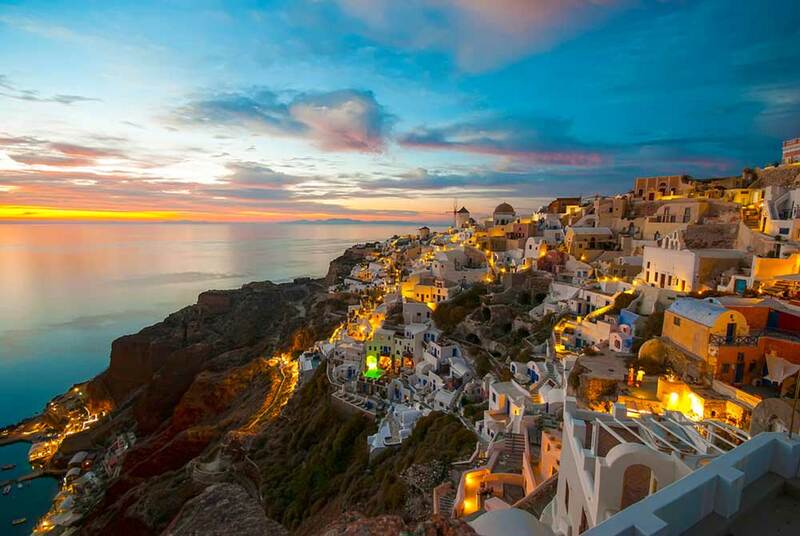 The cascading houses scattered on the island of Santorini take you to a whole other wonderland where you will find yourself surrounded by beautiful architecture and only the best sunsets. It’s the perfect getaway from the hassles of busy cities and noisy capitals. Prepare to nurture the artist within you. There are very few places on earth that will allow you to see such a diversity of sceneries. 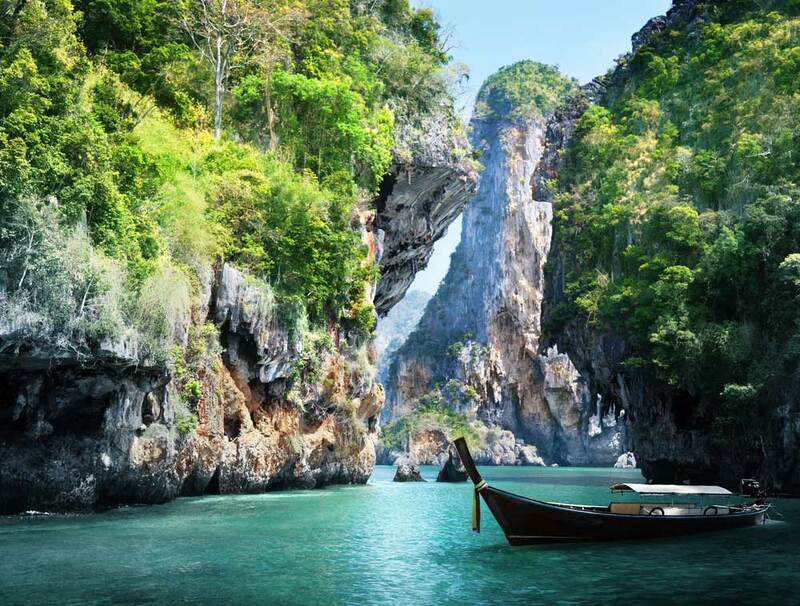 Aside from the fact that the cuisine in Thailand is like heaven on earth, you can spend your whole vacation exploring different cities and never be bored. You can be sure that you won’t want to put your camera down for a second because everyday life in Thailand will most definitely unleash the creativity in you. 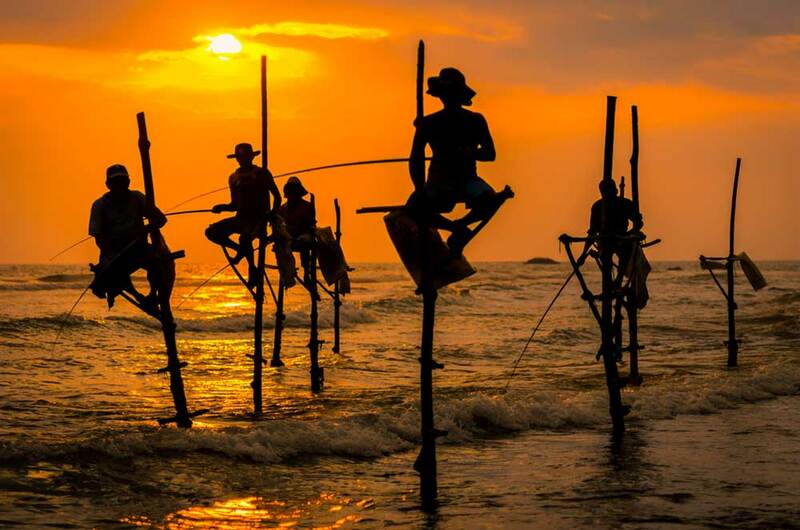 Sri Lanka has a really large number of UNESCO World Heritage sites. It’s also got a very diverse country side and a colorful culture. 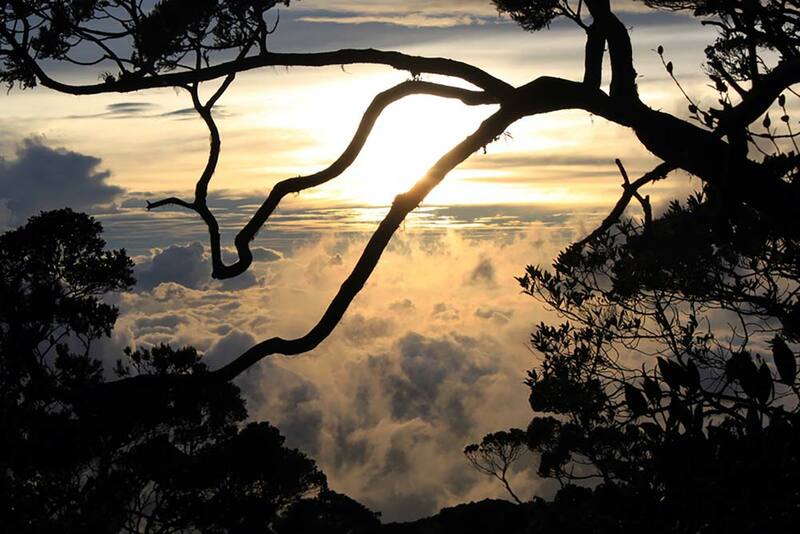 It’s not a location that comes to mind first, but definitely one that will inspire you. You will never run out of things to do, from the busy capital to the expansive country sides, catch the calls of the wild and go on an artistic adventure. Morocco can be described as a little frantic, but it’s also exciting and extremely colorful. The rich culture will leave you in wanderlust because there’s so much to see and explore in each city. 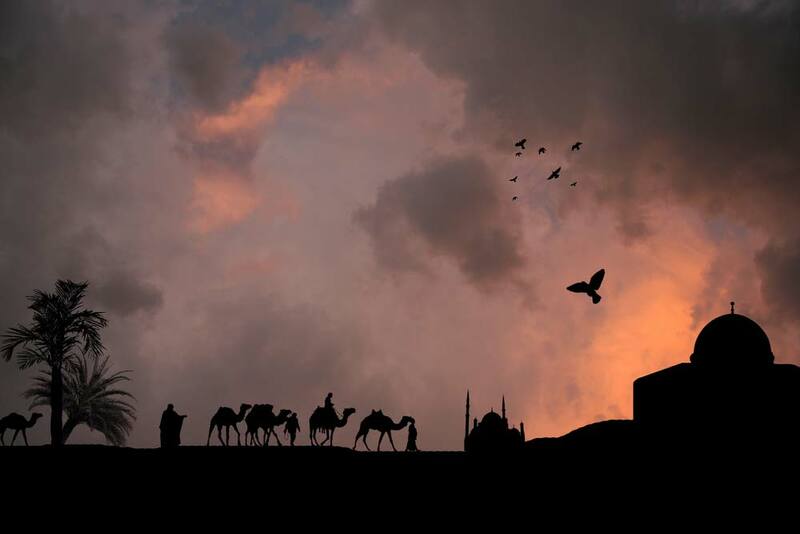 Morocco is a great destination not only for travel photographers but also those that shoot lifestyle images. South Africa is a brilliant opportunity to get creative. 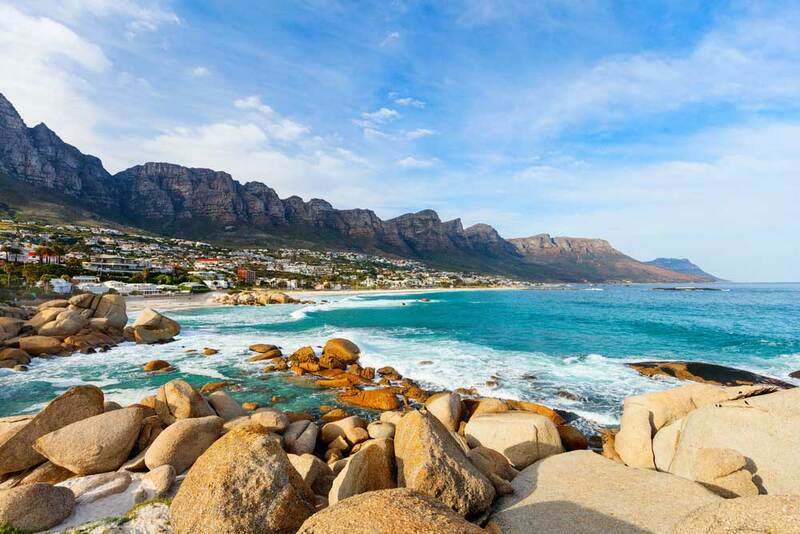 From city exploring to spending time in the wilderness to taking a road trip across Garden Route – it’s every traveller’s dream and a photographer’s goldmine. The coastline varies from really beautiful sand beaches to rugged cliffs spanning into the ocean. If you go inland, you’ll find some of Africa’s most iconic wildlife species. It’s one big adventure so get packing!